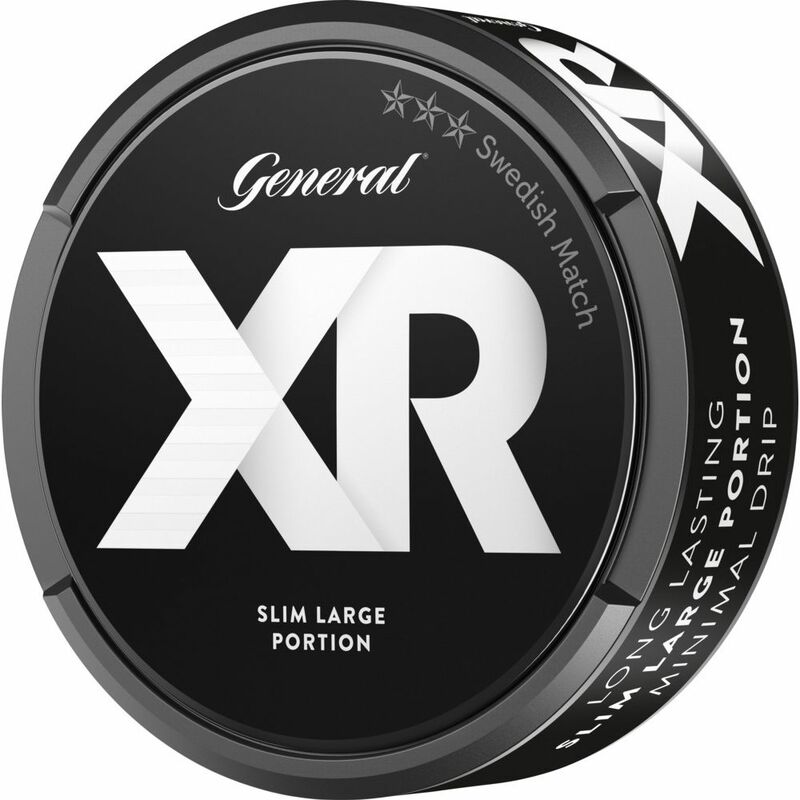 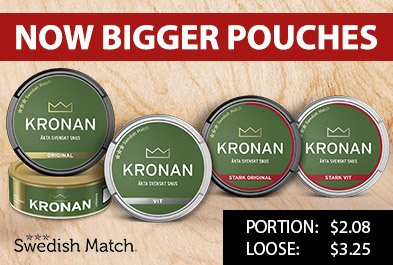 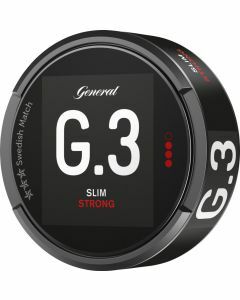 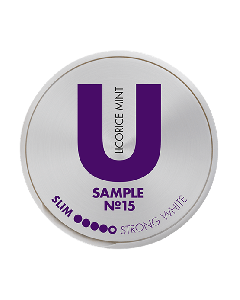 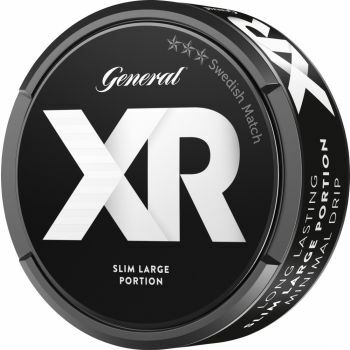 General Xrange Original Slim Large Portion is an innovative snus with a nice fit that comes in long-range portions. 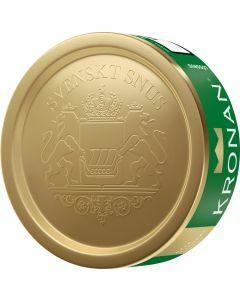 The snus has a spicy tobacco character that is accompanied by bergamot, a little tea, hay and leather. 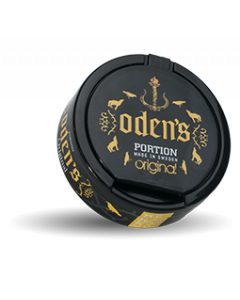 The slightly moist portions allow the taste to quickly come through.